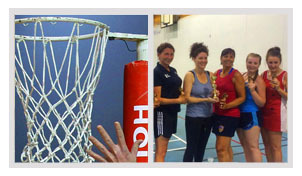 Conveniently located just off the MI and ideal for players in the Great Preston, Micklefield and Scholes areas is Garforth College and home to the Leeds Garforth netball league. This league boasts excellent facilities, good level umpiring and competitive yet social matches. Interested in setting up a new team? 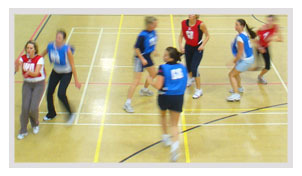 Take a look at all our netball venues on the map or call 0800 567 0757 or fill in the form below and we'll be in touch.